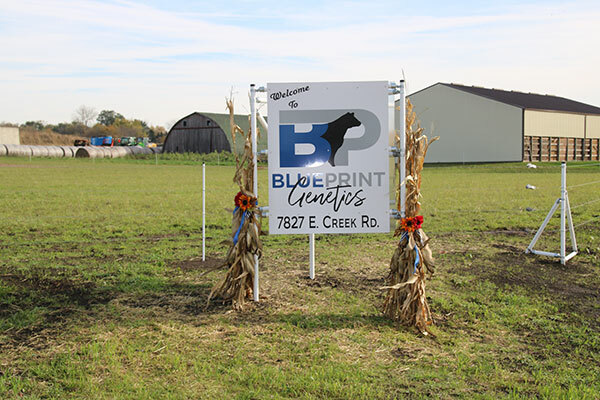 Blueprint Genetics LLC was established in 2017, with a top of the line donor housing and ET and IVF Service. 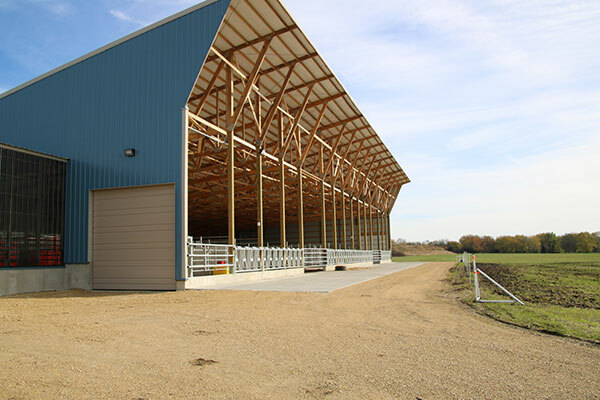 Our goal is to improve your bottom line by helping you maximize the genetic potential of your herd. We pride ourselves on providing high quality care and proven results. Top of the line donor housing, management and care. We have built a donor housing facility designed for the comfort of the donors. 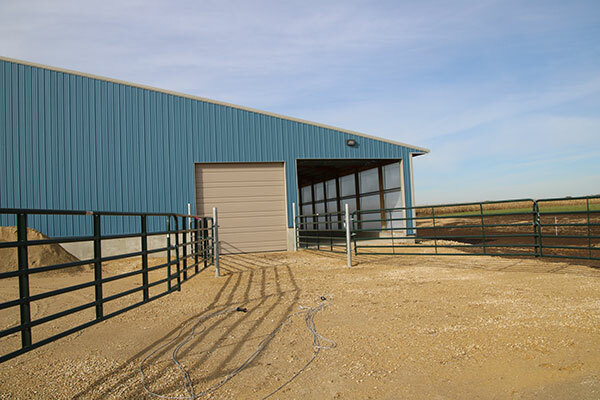 Blueprint Genetics facilities have general population housing for donors who can go out on the pasture. 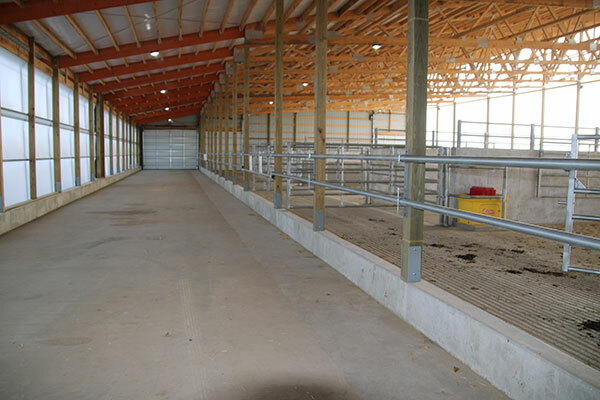 We also offer special needs housing for cattle who need extra, individual care. We work closely with a nutritionist who focuses on monitoring individual donor condition to optimize performance. 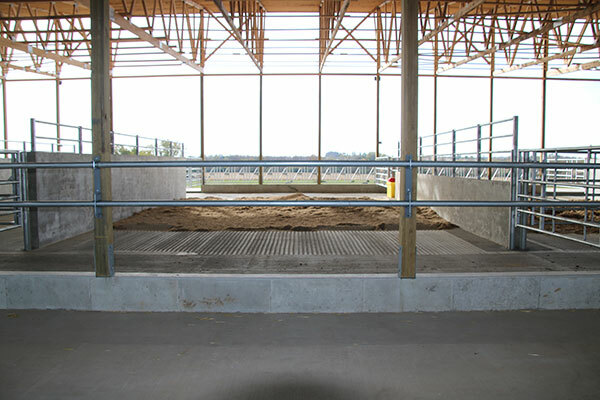 We also offer creep feed for any calves along side cows. 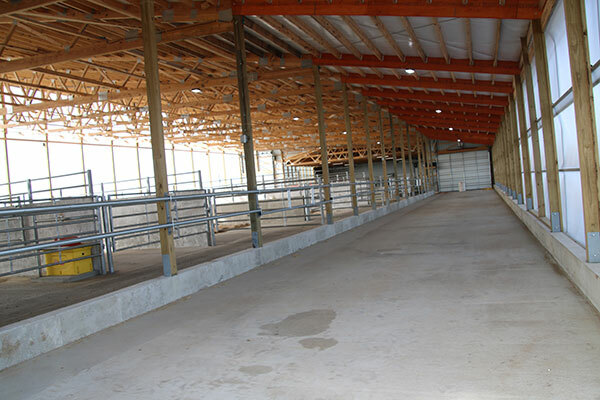 All new arrival cows are quarantined for 14 days and vaccinated at entry. In Vitro Fertilization (IVF) in conjunction with Boviteq and SVS Repro. IVF is the process of recovering unfertilized oocytes(eggs) from the ovaries of cows via ultrasound guided aspiration. These embryos are then matured, fertilized, and grown in a lab culture system. After 7 days of culture, these embryos can be transferred fresh into recipients or frozen for transfer later. Pregnant donors can be collected between approximately 30 to 120 of gestation. Donors can be aspirated every 14 days.Many advantages IVF has to offer over conventional ET. Is performed by our trained vets, and improved embryo yields in donors by ridding the ovary of the dominant follicle and the inhibin that the dominant follicle produces. The presence of inhibin is detrimental during the superoluvation process because it reduces the quality and quantity of eggs being released from the ovary by inhibiting the recruitment and growth of smaller follicles. 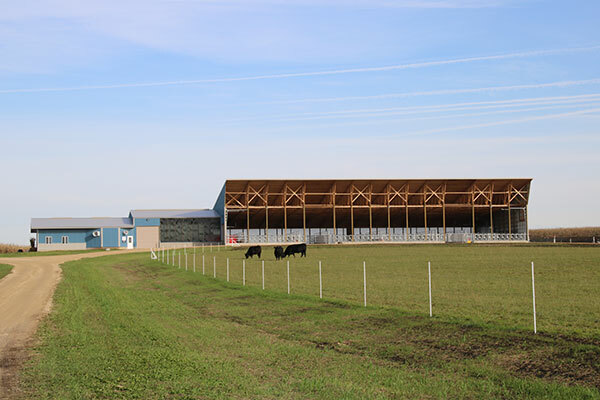 Blueprint Genetics goes above and beyond for animal health, therefore 2 days after every collection we check the reproductive health of the donors as a precaution. Blueprint Genetics offer a recipient program. We will house the recips till they are 60 days pregnant. We also offer a buy-back option. Special discount on recips will be offered to in-housed donors. 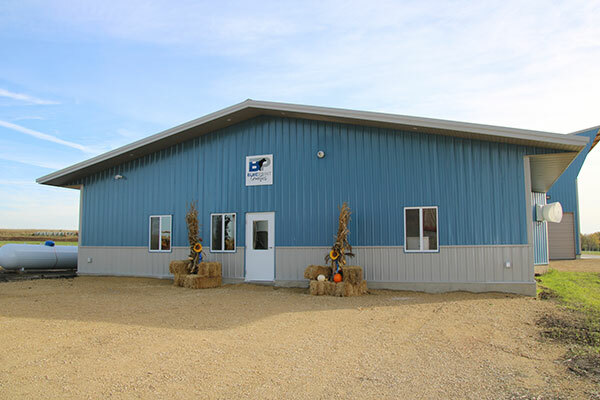 Blueprint Genetics LLC is certified by the AETA and approved by the USDA and European Union (EU) for export of embryos produced at Blueprint Genetics. 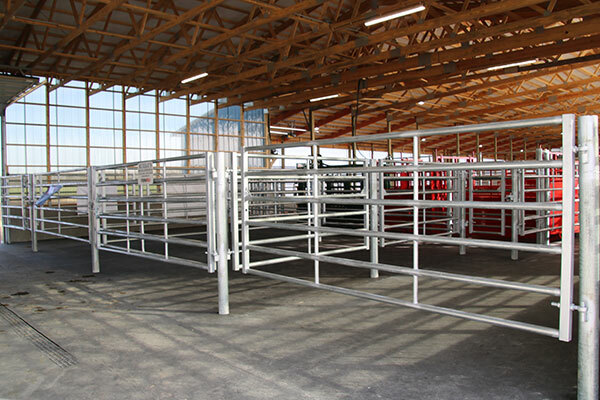 Whether your market is domestic or international we can help supply your needs. Let us know the intended export country and we will do the research and management of the testing requirements for you.